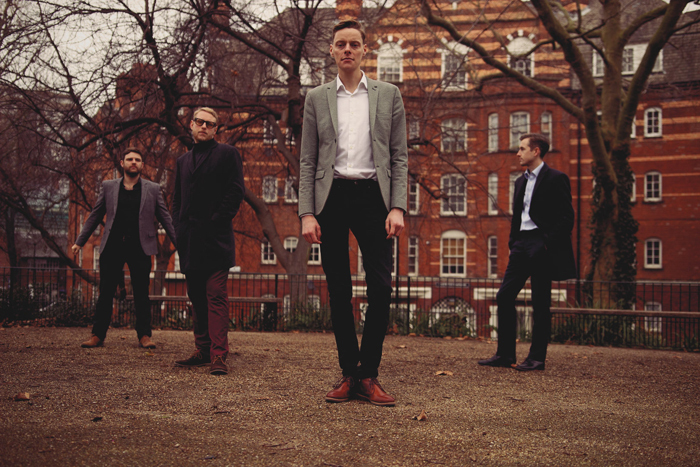 Originally hailing from various corners of Wales, Fraser & The Alibis now live, work and play in London. Led by saxophonist Fraser Smith, the band channel the hippest in Blues, Bop and Boogaloo, playing fiery, fresh jazz from a foundation deeply entrenched in the roots of the genre. Influences include the big tenor sounds of Dexter Gordon, Jimmy Smith’s screaming Organ, Papa Jo Jones’ stomping swing feel and Barney Kessel’s melancholic guitar tone. After meeting at a top UK conservatoire some ten years ago they have played and toured together continuously – festival appearances include London, Cheltenham, Birmingham and Brecon, and the band have also held residencies at some of the hippest East London clubs including the Vortex.